The core of SEO is to get well no of website traffic and make the site appear in the first page of different search engines like Google, Yahoo, Bing. Everybody wants to bring more visitors to their website. 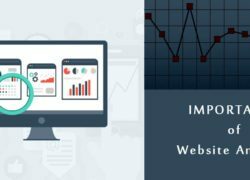 There are many ways to increase traffic on website but now we are going to discuss some of the SEO practices which will boost your site’s performance. 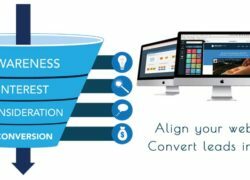 By following these minimal practices you can able to improve your traffic as well as get a higher ranking. Your content should be informative and meaningful. So, it’s important to include keywords on your pages wisely. Always try to add fresh and relevant content. It’s also important for websites to include a blog. Your blog should be updated with new information weekly. Blog will help you in building relationships with your visitors, positioning yourself as a thought leader, and provide new content for search engines to index. Try to make your page title unique and descriptive according to the content. Page title should be under 70 characters and should contain maximum 3 long tail keywords. Your page must have 1-2 H1 heading tags that include keywords which describe the content of the page. Make sure while including keywords you are remaining conversational. Below the H1 heading tag, include some H2 heading tags as a way to break up the content. search engines will only recognize these heading tags as indicators of what the page contains. Meta description is nothing but a bit of description below the link of a search result. It describes the content of the website to the user. It should be under 150 characters and include at least two of the keywords being used in the page’s title. The Meta description is to convey why someone should click-through and visit your website. 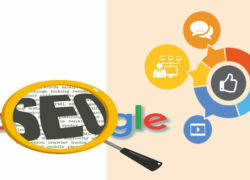 Image optimization is a must for the Google ranking. All images used on the page should have keywords including in the file name. For URL structure, each word should be separated by hyphens. Include alt-text, word or phrase to describe the image. The alt-text is inserted as an attribute in HTML and is readable by search engines. Try to put most important keywords in the beginning of the URL. Always use hyphens to separate words – Google considers hyphens to be word separators but still not yet programmed anything to recognize underscores. Create two or three internal links on the page related to other pages. So you can able to direct visitors to other relevant content you have to offer and keep them moving through your website.